As you take this course, keep in mind that there are over five million traffic crashes each year, and more than 37,000 people die in those crashes. In addition to the cost in human lives, the economic cost exceeds $230 billion annually! The cost to state and local governments for one minor crash can be twenty-two thousand dollars or more. For a fatal crash, the cost can soar to a half million dollars in emergency and court costs, and that doesn't include time lost from work, higher insurance rates and everything else that comes up in the aftermath of a crash. The amount of money is staggering. 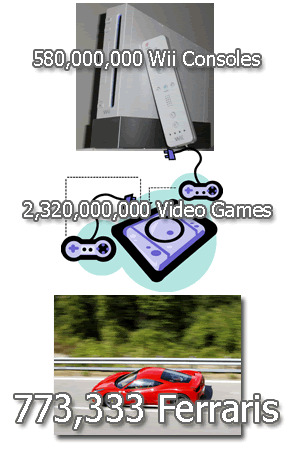 Do you know what you can buy with $230,000,000,000? 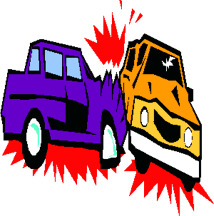 When you consider the monetary costs, as well as the costs in terms of human lives, you can understand why we have traffic rules and regulations to keep vehicles from crashing into one another. Estimates of the costs associated with underage alcohol consumption can be useful in supporting decisions by policymakers to take decisive action to reduce underage drinking. Of course, regardless of the economic factors associated with underage drinking, everyone should be motivated to prevent youth alcohol use. The total cost of alcohol use by teenagers is $68 billion per year, the equivalent of$253.50 for every man, woman and child in the United States. Many of us are all too familiar with a major tragic consequence of underage drinking - traffic crashes. The combination of alcohol use and driving by people with little driving experience and low alcohol tolerance can indeed be deadly. But several other problems are associated with underage drinking, including increased crime rates (including violent crime and sexual assault), traumatic injury, suicide, alcohol poisonings, and alcohol dependence and abuse requiring treatment. These problems and their staggering costs are alarming, but many effective tools are available to prevent and reduce underage drinking. Legislators, law enforcement personnel, parents and teens can all play a role in changing social norms about youth alcohol use. The reduction in traffic fatalities resulting from the increase in the minimum drinking age has saved both lives and dollars - and significantly reduced physical and emotional suffering. However, these laws are only as strong as the degree to which people comply with them and their enforcement. Understanding the impact of underage drinking-and the human, economic and other costs associated with it - can promote more vigorous and comprehensive prevention strategies. The future of America's youth depends on these efforts. Who is required to take this 4-hour drug and alcohol course? This is a first-time drivers ed course for new aspiring drivers. The state of Florida requires all new drivers take a 4-hour drug and alcohol course. If you want your Permit License you must take this course. You can take the DATA course when you are 14 1/2. You can sign up right now at our website. Our course is easy and fun! Florida first time driver course required to get a Florida drivers license. Florida first time driver courses teach drivers how drugs and alcohol affect driving,. In that situation you have to go home, make a new appointment and return the DMV. 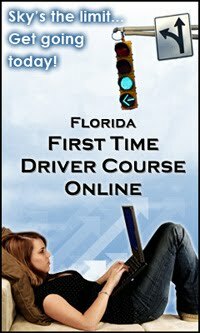 Every new driver is required to take a Florida TLSAE course. Enroll your Florida 4 hour drug and alcohol course online and meet your learner's permit requirement. Take Your FL Drug & Alcohol Test. FL DMV Authorized. Get Started Now!